The car has been modified with bullbars and off-road accessories to fit the Texas design theme at the fashion event. 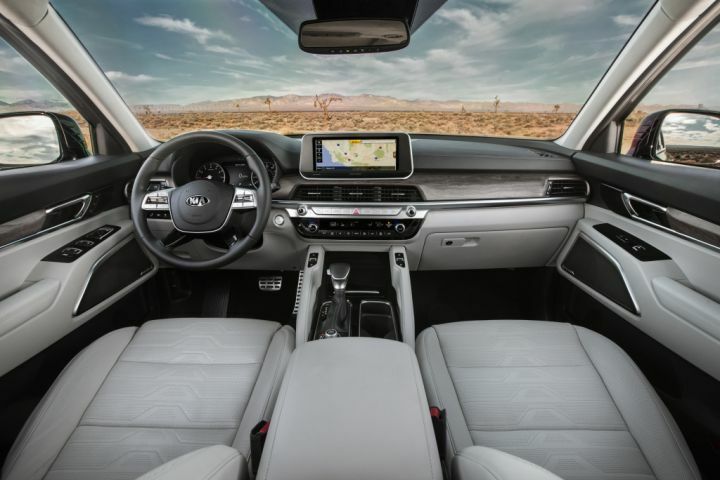 However, the car without those parts is apparently how it will look in production. 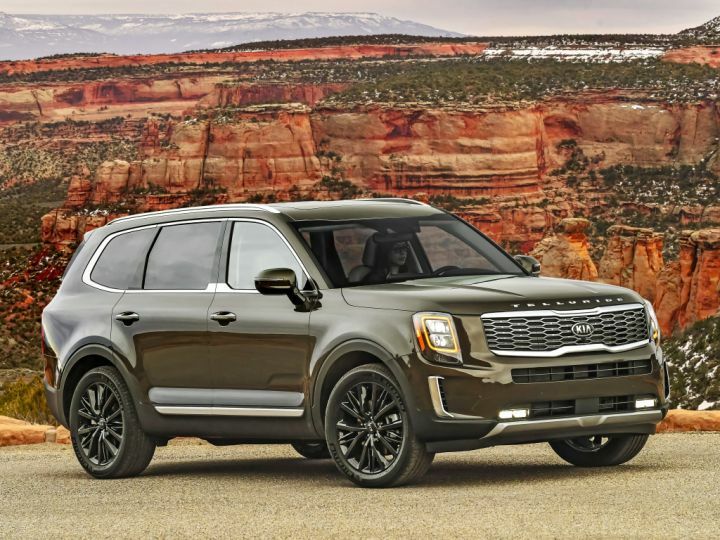 Well, if a Sorento can go off road with only light modifications (off road tires, skid plates, and disconnected sway bars), a bone stock Telluride should do just as well. 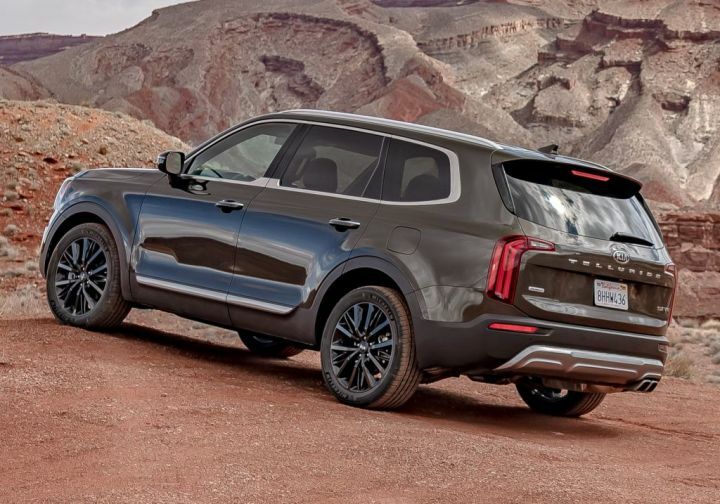 carcrasher88 wrote Well, if a Sorento can go off road with only light modifications (off road tires, skid plates, and disconnected sway bars), a bone stock Telluride should do just as well. No better pictures for this yet, but I expect some soon.